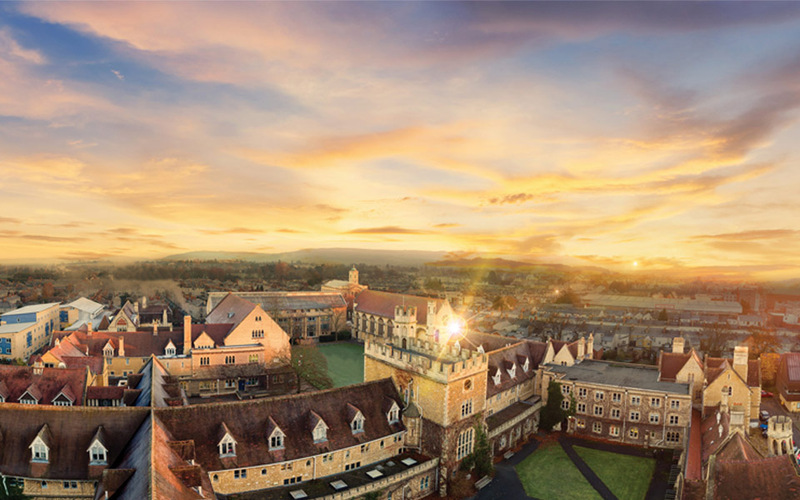 After nearly 200 years of teaching, it offers cutting edge facilities in inspirational locations, cradled by the rolling hills of glorious Gloucestershire. Founded on Christian traditions, our past and our future hinge on sustainability. Our five campuses work in harmony with their environment while retaining their individual characters. 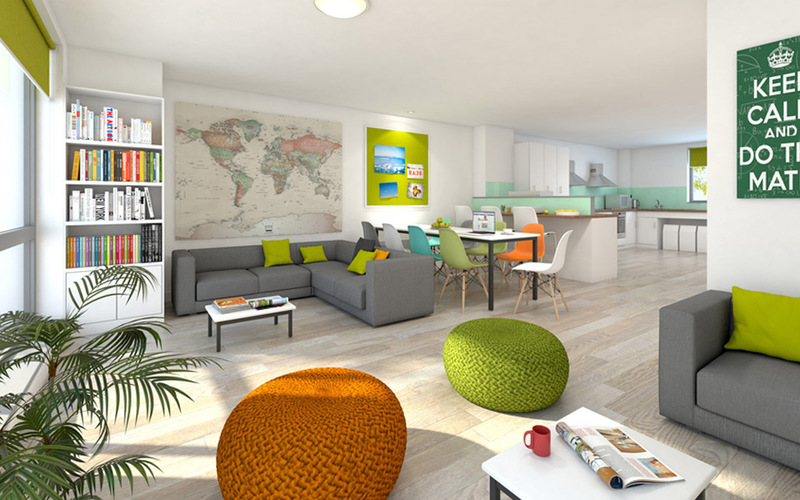 Francis Close Hall is home to Education, Humanities and Sciences and houses the innovative Centre for Active Learning, which is constantly developing new education strategies.The Park embraces the traditional and contemporary, from Regency villas to state-of-the-art labs. The Faculty of Media, Art and Communications boasts industry standard studios and equipment. One of the largest providers of sport and exercise programmes in the country, Oxstalls has at its core an inter-professional approach to sport, health, and social care. Its courses are about gathering skills for life, and from playwork to publishing, the world is your oyster. It offers a wide range of undergraduate courses including foundation, top-up and two year fast track degrees, along with flexible learning options to help you carve your own path. 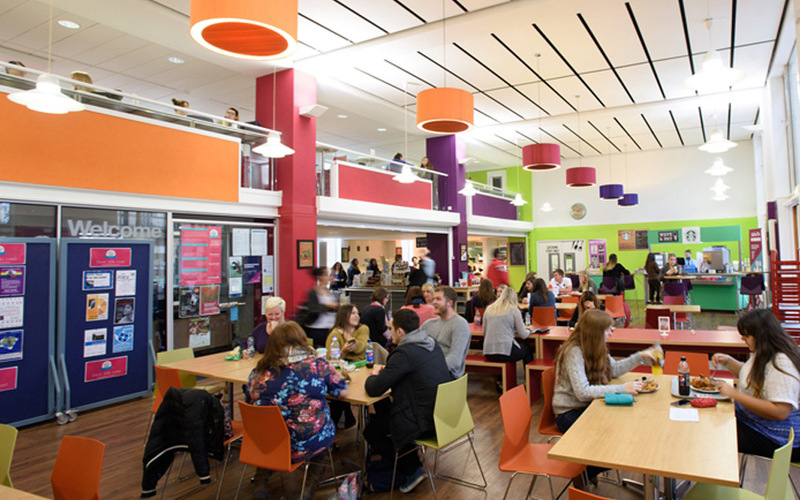 It has approximately 11,000 students studying at its three campuses in Gloucestershire or through partner colleges both in the UK and overseas. 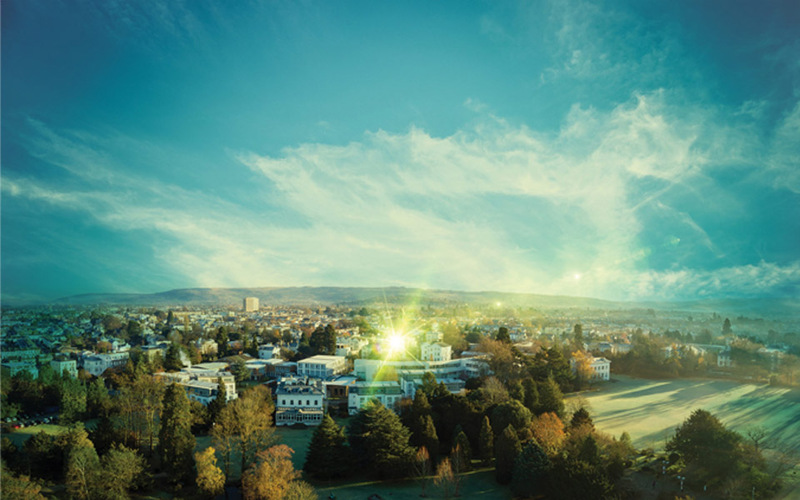 Almost 10% of its student body comprises international students representing 44 countries. 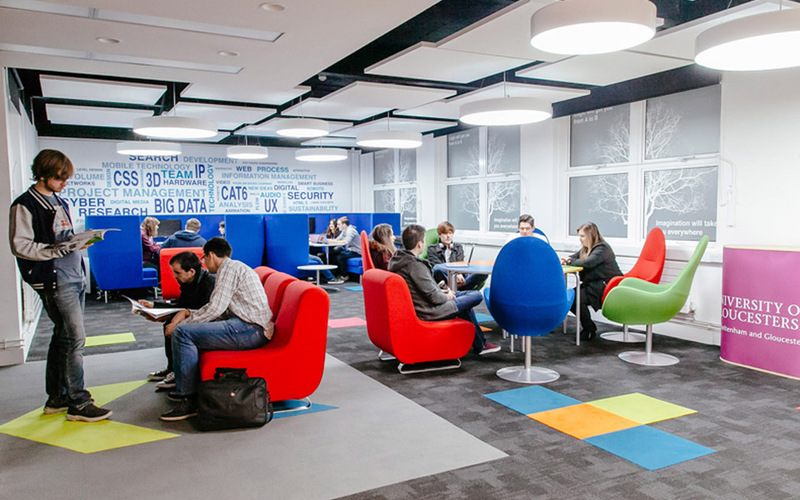 With over 100 academic courses there is plenty of choice for international students.